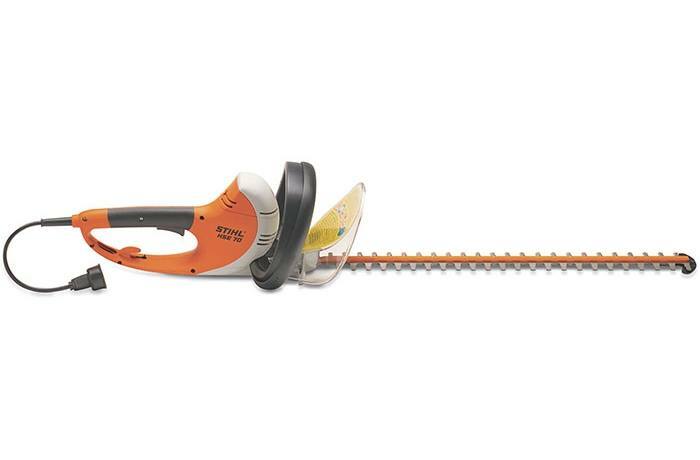 Includes the same lightweight features and quiet performance as the HSE 60, but with a 24" cutting blade. 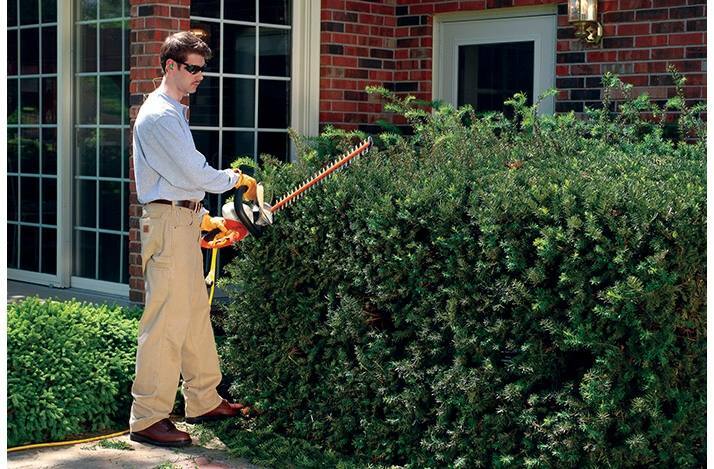 Made for clean, quiet cutting, the STIHL HSE 70 electric hedge trimmer features a longer, 24" cutting blade for making fast work of larger shrubs. 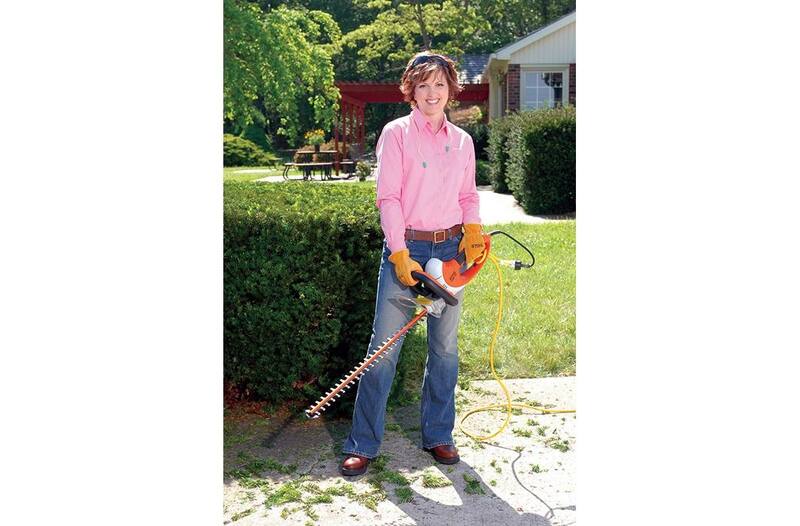 Like the HSE 60, this trimmer is lightweight, well-balanced and easy to maneuver, thanks to its large front handle and transparent front hand guard. 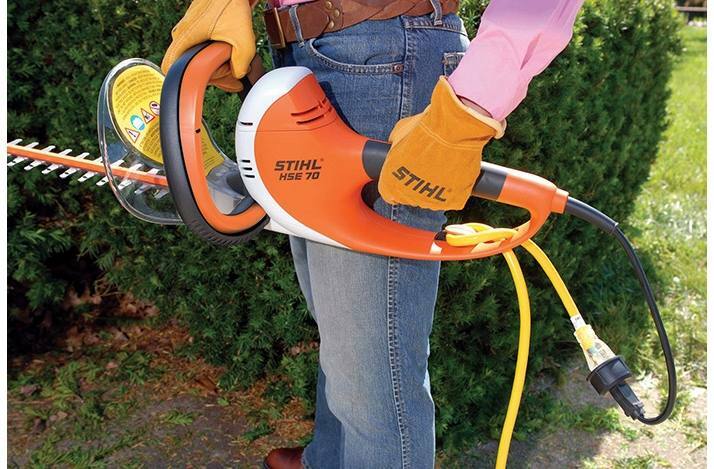 An extension cord clip on the side of the handle helps manage the cords while you're busy trimming. When the job is finished, the HSE 70 also hangs from its rear handle for quick and convenient storage. Built-In Cord Retainer: The built-in cord retainer helps prevent the electrical power extension cord from becoming accidentally disconnected. : See it in action!